The Northern Region Umpiring Committee is keen to recruit a number of trainee umpires to boost umpire numbers in our region. Umpires perform a vital function to allow our regional competitions to function. 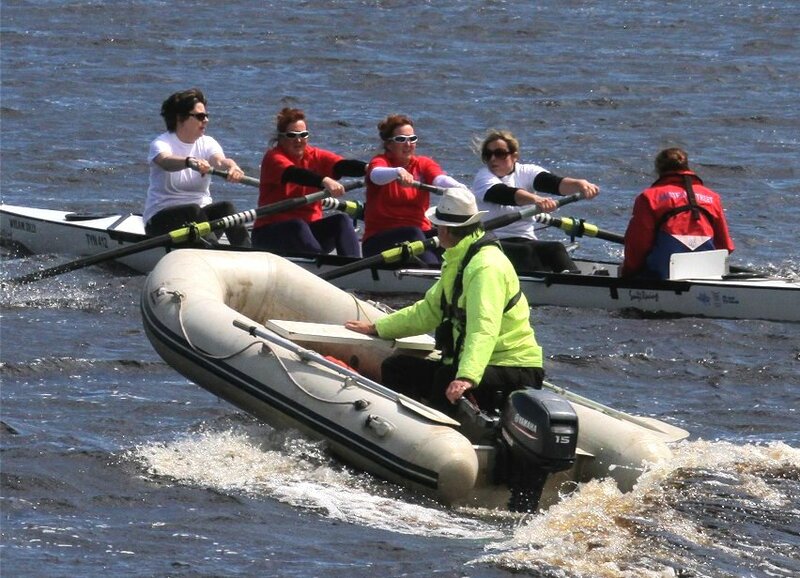 The role requires no previous rowing experience and is suitable for competitors, supporters, parents amongst others. 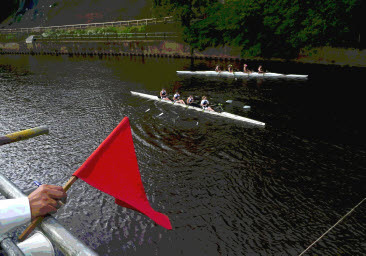 Training is free and involves a short theory course to learn the official Rules of Racing followed by practical training at competitions under the guidance of qualified umpires. 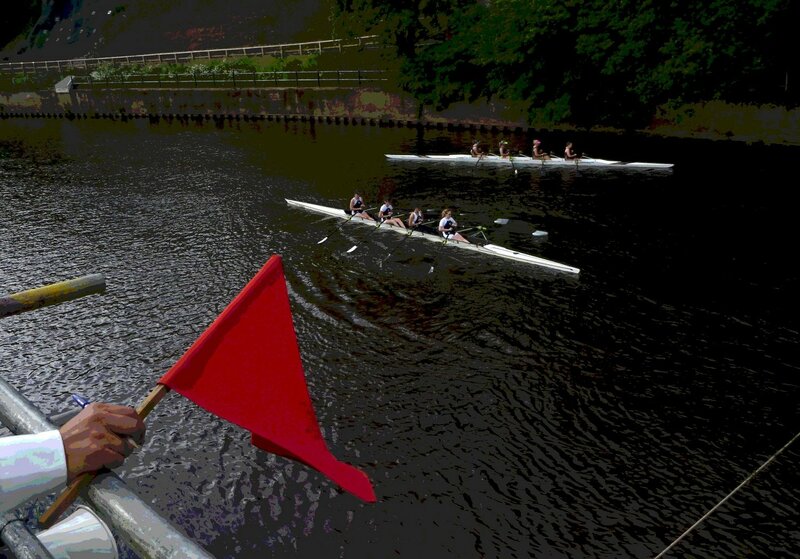 At the end of training candidates undertake short theory and practical exams and once passed will receive a national umpiring licence that is valid at all British Rowing affiliated competitions around the country. Candidates must be a minimum of 18 years of age and must hold British Rowing ‘Support’ membership or higher. The NRUC can point suitable candidates towards sources of funding if the candidate does not currently have British Rowing membership and cannot cover the cost themselves (one is covered below). One or more theory courses are expected to take place in April (but could be later) at a suitable time/location to accommodate trainees availability. Practical training takes place throughout the regatta season starting at our first regional event in Chester-le-Street in April. Please contact Richard Mortimer, Secretary, Northern Region Umpiring Committee (NRUC) at nruc-secretary@oldelvet.org.uk. The NRUC has prepared online advice about getting your club and entrants ready for regattas, with reference to the Rules of Racing - here. This page last updated 04-02-19.